Congrats Eve ! 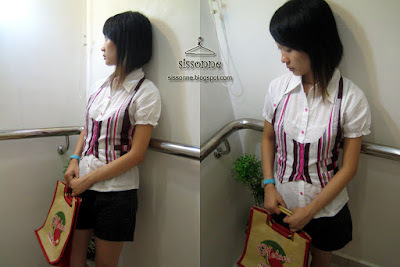 This red Candy Striped Vest shall be yours for RM 38.
is the green stripe vest still available? Do email me at celina_karim@yahoo.com. interested in the orange vest. 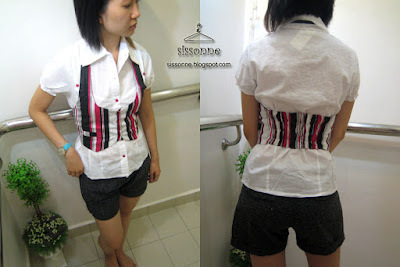 does it come together with the white blouse? if yes, is it a detachable 2 piece? 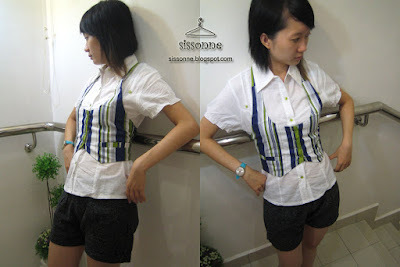 Yes as described above, the vest includes the white blouse and they are detachable. It's okay, maybe another time then. is the orange vest still available and 30% apply to me? if yes, pls send me info to egliw@hotmail.com. 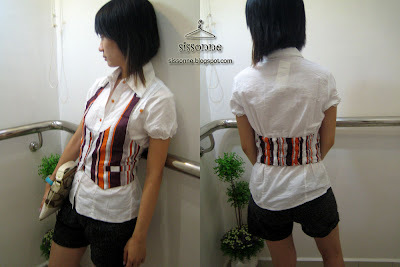 i'm interested to buy. i want to big for the orange vest with RM24. Congrats Yan Er! 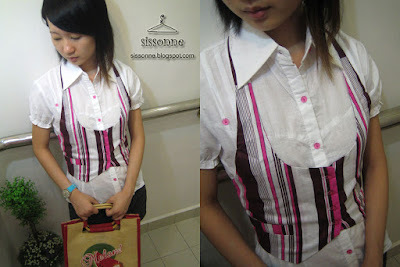 This orange Candy Striped Vest shall be yours for RM 24. Congrats Violet! 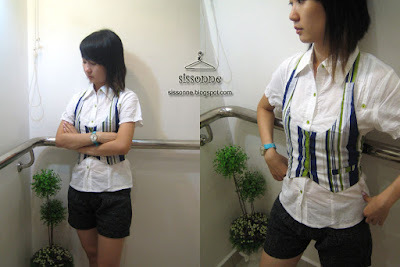 This green Candy Striped Vest shall be yours for RM 24.